the Wallmote by Aeotec combines the ease-of-use of a conventional wall switch with the functionality of a smartphone application. 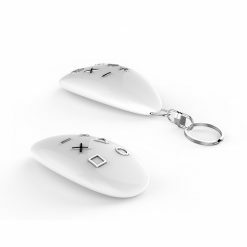 Through different gestures, it is possible to operate for example blinds, lights or entire scenes. 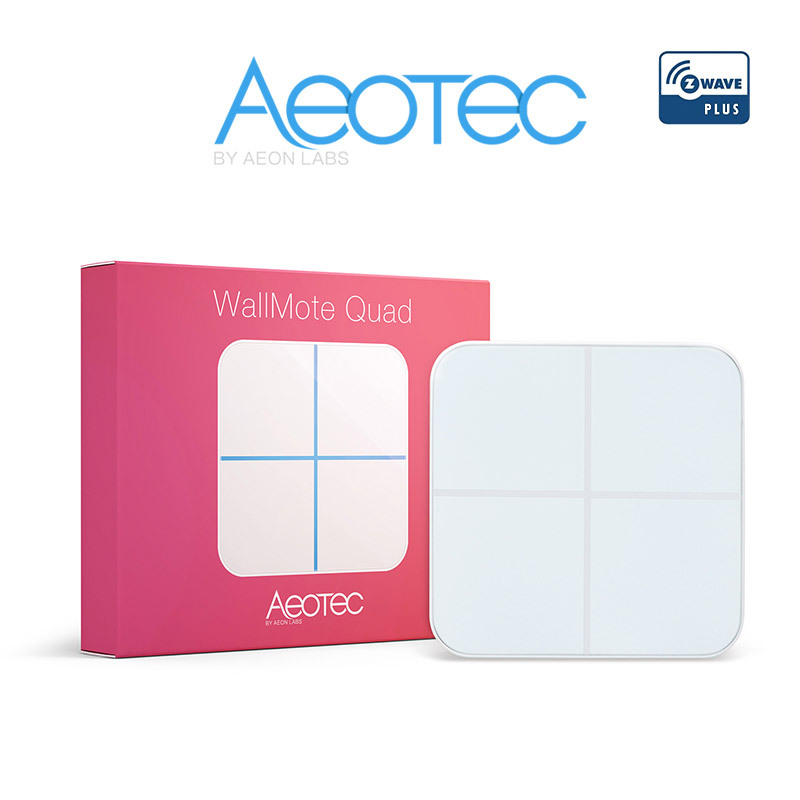 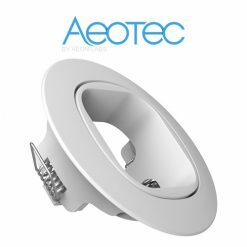 The Wallmote Quad by Aeotec simplifies your elaborate and often confusing Z-Wave network. 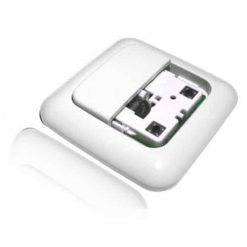 The lithium battery has to be charged with the included USB cable. 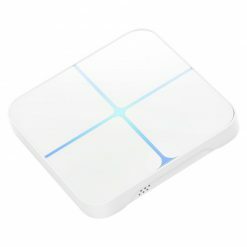 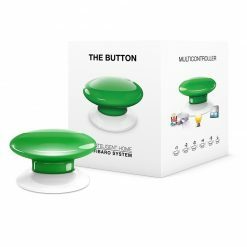 By combining the effectiveness of a smarphone app or computer program with the simplicity and ease-of-use from a conventional wallswitch, the Wallmote easy to operate up to 4 devices or scenes with. 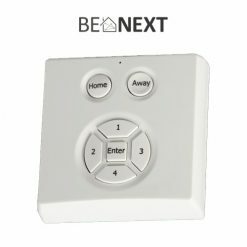 The simple and modern design ensure that the module does not become an eyesore in your interior. 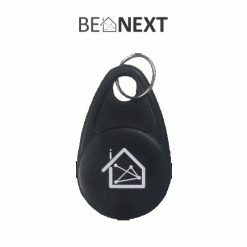 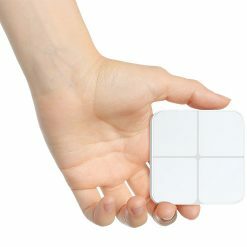 Combine that with Z-Wave Plus and you can enjoy the ease-of-use, the design and an extended range! 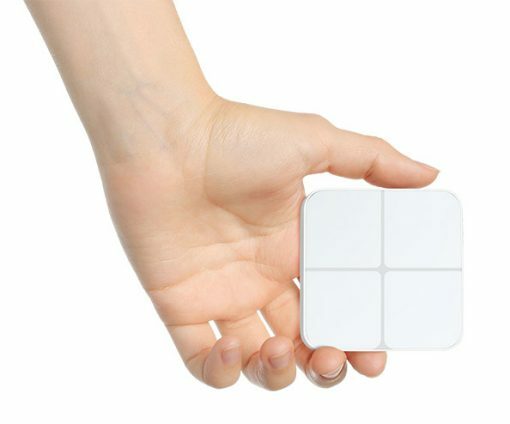 The Wallmote allows for the use of different gestures. 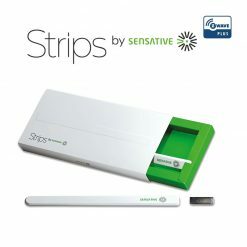 Through swiping and pressing, different functions can be started. 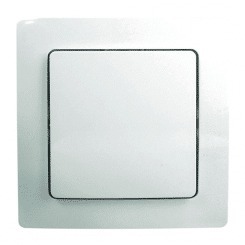 For example, dimming the lights, starting a scene or closing the blinds. 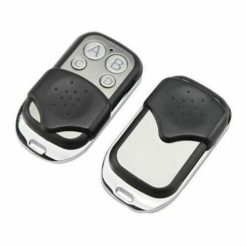 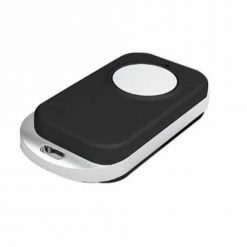 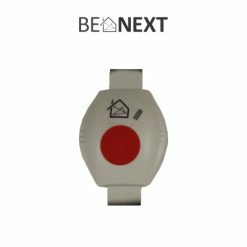 With LED, audio and vibration feedback, it is easy to recognize the function of different gestures to avoid confusion.